Red Dead Redemption II comes out this week and it is only natural to be excited for the long-awaited sequel to a fantastic game. What should you do in the meantime while you wait? How about you watch a bunch of Cowboy Spaghetti Westerns! Below I created a whole list of great movies that any fan of westerns should be watching to get you even more pumped up for RDRII. Please note that this list is in NO particular order. Some of them are classic Westerns, and some more modern, but what I believe to be essential western movies. 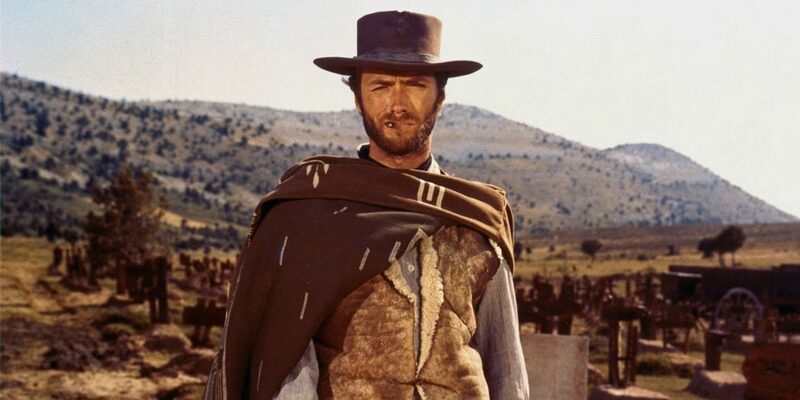 Let’s start off this list with a classic actor of the Spaghetti Western, Mr. Clint Eastwood. Most people have at least heard the title to this movie. The film is known for the director’s, Sergio Leone use of long shots and close-up cinematography. A LOT of close-ups in this movie, I won’t lie. However, it is also known for the distinctive use of violent stylistic gunfights that cause a lot of tension. The plot revolves around some pretty normal stuff but that’s not why you should watch it (that’s my way of saying its nothing get excited about). Eastwood is one of three gunslingers competing to find fortune in a buried cache of Confederate gold amid the violent chaos of the American Civil War, but there are some pretty great gun battles and duels along the way. Don’t misunderstand, this movie was filmed in the 60s and it still feels that way watching it but it is a classic and pretty much made that Western whistle song famous, you know the one. BC&TSK is another classic starring Paul Newman (Yes, the salad dressing guy) and Robert Redford. They play two outlaws running from the law when they botch a train robbery. 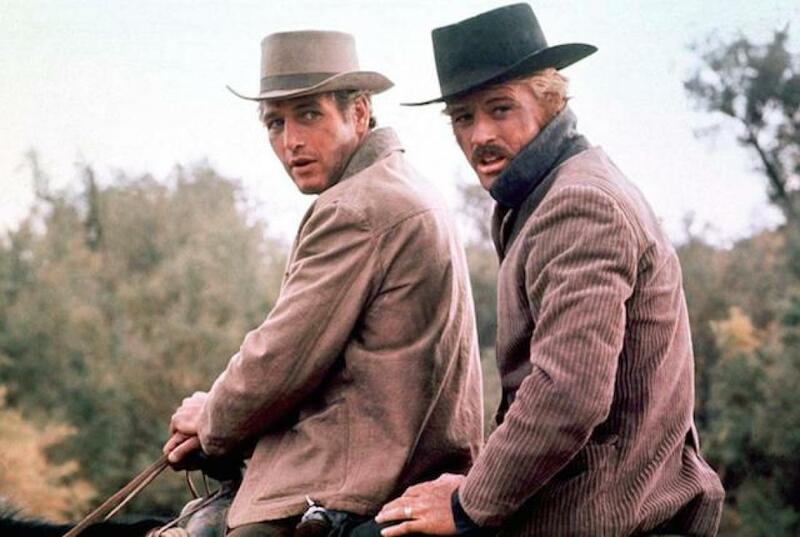 Butch and Sundance are the two leaders of the Hole-in-the-Wall Gang. Butch is the idea man, Sundance is all action. The story starts where the west is getting smaller and isn’t so wild anymore, its becoming more civilized. Butch and Sundance rob a train once too often, so a special posse begins trailing. Like really chasing them down like dogs. The landscape is gorgeous but there is still a sense of overwhelming dread for out villains who we come to love. Over rocks, through towns, across rivers, the group is always just behind them. I wont spoil anything for you but I’ll just say this, Butch gets another idea, “Let’s go to Bolivia”. The movie really is great and worth your time, plus its based on real-life western figures. Let’s jump in the 90’s for a quick second so we can address the elephant in the room. 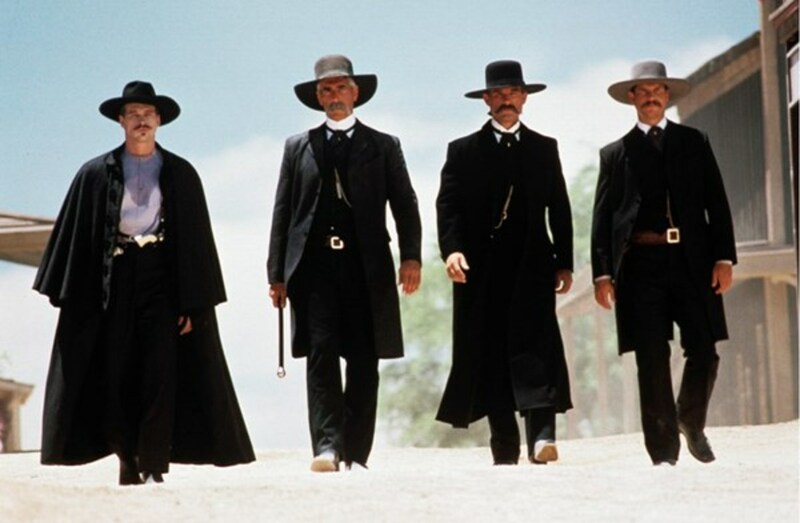 Tombstone is one of the greatest Westerns OF ALL TIME! Ok, now that I have that out of my system I can tell you this is far from true but it is still a wonderful tongue-in-cheek re-telling of Wyatt Earp and Doc Holliday. It really is a bit campy but it was the 90’s and everything was amazing in the 90’s. Plus it has huge names that we all know and loves. Kurt Russell (need I say more? ), Val Kilmer, Sam Elliot, Bill Paxton just to name a few. This star-studded western is an absolute must see. It will get you so pumped for Red Dead Redemption II! Most of us know Quentin Tarantino as an amazing dialogue writer and director. This call back to the Western genre was perfect for him, it’s violent. This movie is incredibly violent. I’ll repeat myself because it bears repeating. Like Tombstone, This movie has an all-star cast; Jamie Foxx, Christoph Waltz, Leonardo DiCaprio to list only the basics. The story is incredibly important to Tarantino and he doesn’t disappoint. A German bounty hunter helps out a freed slave to rescue his wife from a brutal Mississippi plantation owner. It seems simple enough but the acting and long dramatic standoffs put so much tension into this movie it really says a lot about Tarantino’s brilliance. Like most period pieces there is a lot of language in this movie that can be harsh so just be aware of that, a lot of it actually comes from Samuel L. Jackson. This movie actually opened the gates for the rebirth of Westerns. In the last few years, there has been a plethora of them. Yes, this Title is extremely long but so is the movie. Brad Pitt and Casey Affleck star in this roller coaster of twists and turns. Taking place in the American Northwest in the early 1880s, so, the scenery is absolutely gorgeous. The film shows the last seven months in the life of probably one of the more famous outlaws in the West (besides maybe Billy the Kid), Jesse James. The movie starts off with the Blue Cut train robbery of 1881 and ends with his assassination at the hands of Robert Ford the following April. It’s a tale of jealousy, friendship, trust, deceit, and everything in between. It wasn’t regarded some long time classic like The Good, The Bad, And The Ugly but it absolutely is worth your watch, especially if you like Jesse James…or Brad Pitt. For those of you that know and have seen this movie, you know why it is here. 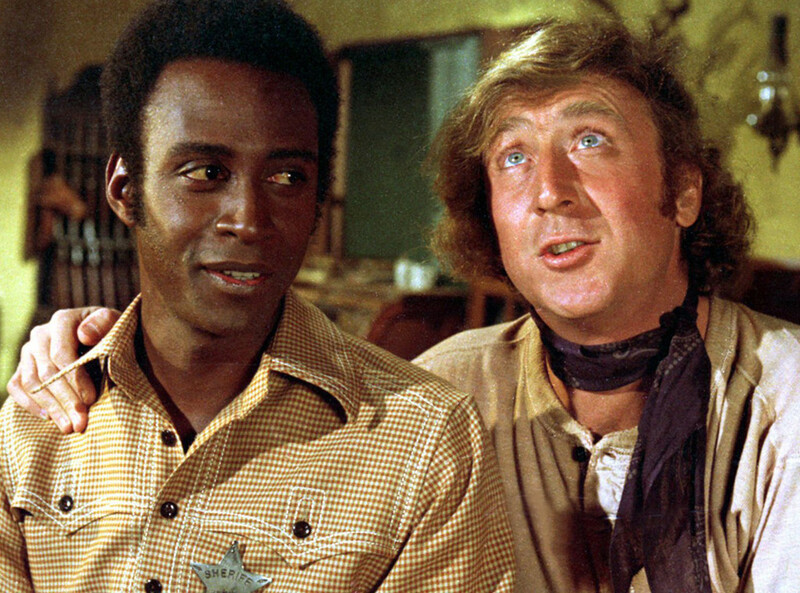 For those of you that don’t, and you don’t watch any of those other movies, for the love of God, please go and watch Mel Brooks’ Blazing Saddles. Please! This is the ultimate Western Spoof. 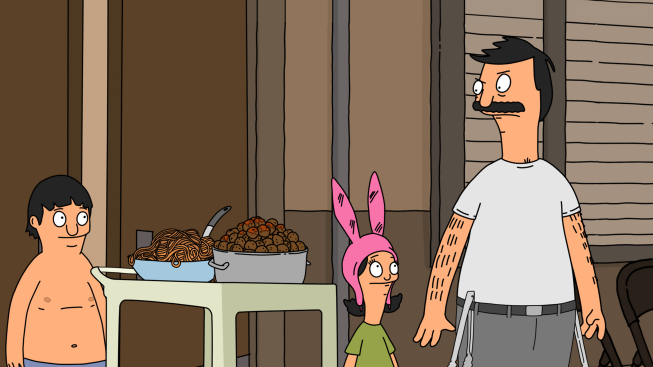 A town where everyone seems to be named Johnson is in the way of the railroad being built. In order to grab their land, Hedley Lemar sends in his henchmen to make the town unlivable. After the sheriff is killed, the town demands a new sheriff from the Governor and Hedley convinces him to send the town the first Black sheriff in the west. That’s in simplest terms the plot, but it is one of the more hilarious movies that should be on everyone’s watchlist. Again, this, like Django is filled with racial slurs but in a period ironic way, like The Adventures of Tom Sawyer…you know…if Tom Sawyer was good and had Gene Wilder in it. There really are some great Western movies out there. I don’t have time to tell you them all, however, being a huge fan of them I feel obligated to give you a list of more you should watch. 3:10 to Yuma: A small-time rancher, for some reason, agrees to hold a captured outlaw who’s waiting on a train to go to court. A battle of wits ensues as the outlaw tries to psych out the rancher. The Quick and the Dead: A female gunfighter heads to a frontier town where a dueling tournament is going to held and she enters to avenge her father’s death. Rio Bravo: A sheriff enlists the help of a cripple, a drunk, and a young gunfighter in his efforts to hold the brother of the local bad guy in jail. True Grit (The Remake): A stubborn female teenager enlists the help of a rough and tough U.S. Marshal to track down her father’s murderer. The Revenant: Leo Dicaprio is on a fur trading expedition and ends up fighting for his survival after being mauled by a bear and left for dead by members of his own hunting team. Brokeback Mountain: A gay couple escapes to the mountains to passionately escape their small town life that would never let them be together. Well, partner, my work here is done. 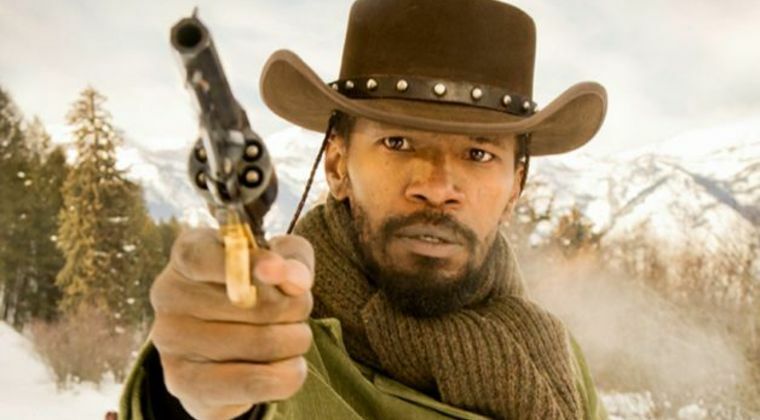 Hopefully, ya’ll mosey over to Netflix or Hulu to find these movies to indulge in the West before Red Dead Redemption II makes it way on the scene. Tell us what you god darn think of this list here in the comment section below! Stay Tuned to Gaming Access Weekly for ya’ll news about games n’ stuff, ya hear?